Had the Roxette pella for a while and only just got round to finding a suitable match. I think Calvin’s Neon Rocks does the trick. Hope you agree! ;o) As always, any feedback / comments welcome. Cheers. 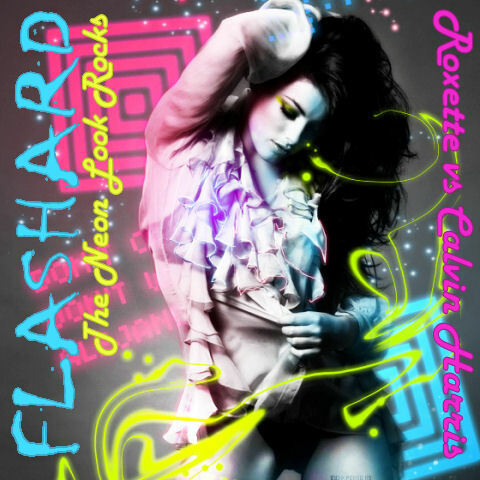 DJ Flashard – Roxette vs Calvin Harris – The Neon Look Rocks. Mixed using Roxette – The Look (Acapella) and Calvin Harris – Neon Rocks (Instrumental). Firstly, sorry if it’s been a little while since I last posted a mash. Been on holiday and then extremely busy with work, family, etc. But… I’m back! And I hope you like my return with this mash. I heard a rumour, which DG denied, that he would be collaborating with Britney and Madonna – just wanted to let you know what the Britney one might sound like!! ;o) Anyway, as always, enjoy and let me know any comments, feedback, etc. Cheers. 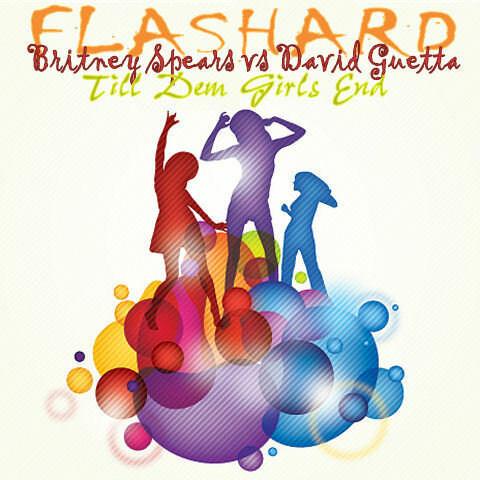 DJ Flashard – Britney Spears vs David Guetta – Till Dem Girls End. Mixed using Britney Spears – Till The World Ends (Acapella) and David Guetta – Where Dem Girls At (Instrumental).